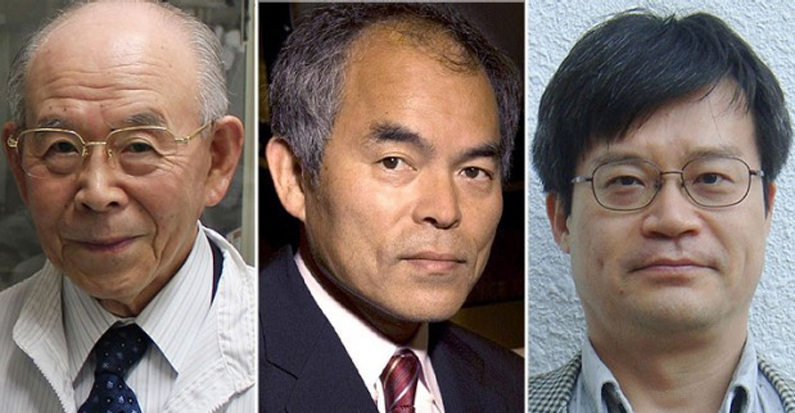 Three scientists have been awarded $1.1 million in prize money after winning the 2014 Nobel Prize, led by the Royal Swedish Academy of Sciences. Isamu Akasaki, Hiroshi Amano (both Japanese) and U.S. scientist Shuji Nakamura shared the prize for the development of Blue LED technology. Up until the early-90’s engineers and scientists had discovered how to make red and green LED’s but had struggled with creating blue diodes which were the key to creating white lamps that would eventually make the technology commercially desirable. Shuji Nakamura is tipped as the man who wrote the patents behind the new technology, something he had previously done for other products and inventions. It is estimated that 20% of the world’s electricity usage is used for lighting so the results of their effort have paved the way for a global move towards more energy efficient lighting solutions.